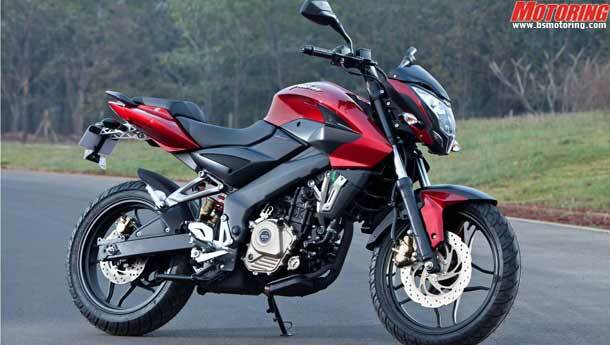 Bajaj Auto on Thursday launched the Pulsar 200NS for the Maharashtra market priced at Rs 84096/-ex-showroom, Pune after having showcased it in January this year at the Auto Show. The Pulsar 200NS comes with an SOHC 4-valve triple spark engine which promises to provide 27 per cent faster combustion as compared to a twin spark engine and 50 per cent faster than a single spark engine. The Pulsar 200NS comes with features like liquid cooling, a six-speed gear box, front and rear petal disc brakes amongst others. After Pune, the company is planning to take the bike to Mumbai, Nagpur, Solapur, Nasik and Aurangabad in terms of the priority of the markets.